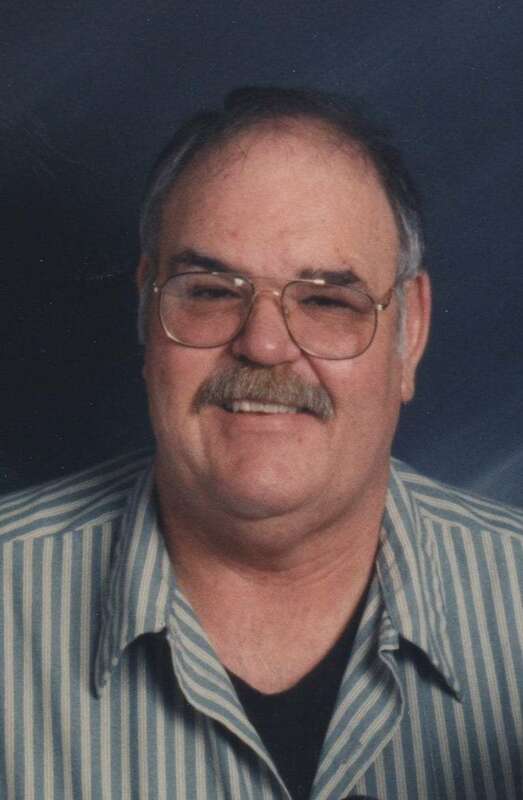 Don Lee “Chopper” Schuldt, 65, of Edgewood, Iowa, passed away on Saturday, December 19, 2015, at the Regional Medical Center in Manchester. He was born on June 30, 1950, in Edgewood, the son of Walter and Dorothy (Nading) Schuldt. Chopper graduated from Central Community High School in 1968. On June 28, 1975, Chopper was united in marriage to Jenny Zapf in Elkader. Two children were born to this union. The family resided in Edgewood. Chopper was an over the road trucker for many years. He enjoyed visiting with his family and friends and spending time with his pup, Pepsi. Survivors include his wife of 40 years, Jenny Schuldt of Edgewood; his sons, Chip (Teresa) of Edgewood, and Donny (Tammy) of Delhi; two grandchildren, Dylan and Shai; and numerous nieces and nephews. Chopper was preceded in death by his parents; his brother, Burdette; and his sister, Vesta Goodrich.